Our annual summer golf event is fast approaching and we’d love to hold you a spot! 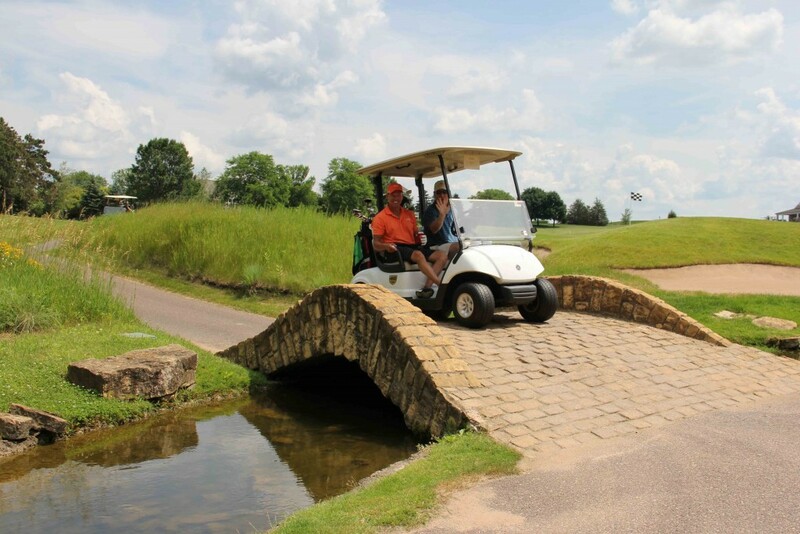 At our Renodis Golf Outing, you can count on a beautiful course, great conversation, and fantastic golf. All held at the outstanding Troy Burne Golf Club in Hudson, WI. Awards for closest to the pin, long drive, and long putt will be awarded during Happy Hour. Be sure to stay for the drawing to win some awesome prizes (last year prizes: Yeti hopper, range finders, bluetooth speakers, wedges, and golf balls). *This year we will be doing a shotgun start, however as in the past, everyone will play their own ball. We will also be doing an optional competitive tournament. Looking forward to seeing you on the course!